Welcome to the latest edition of our weekly newsletter. 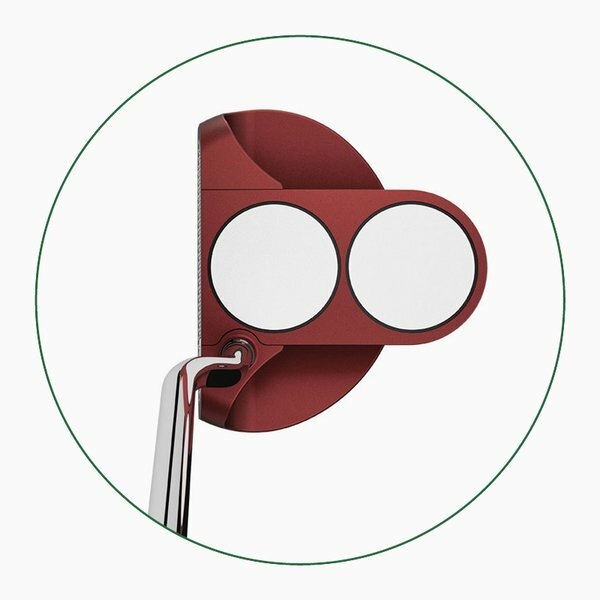 In this week's email, we ask you whether you've noticed something different on your putter, we have our second video from Ian Poulter, and we discuss a fantastic achievement by one man and his caddie. Enjoy the read. We all love a challenge; beating a personal best or doing something outside of our comfort zone. That feeling of having achieved something beyond what we normally would. In an attempt to raise $100,000 for children’s charities, one man and his caddie (subsequently joined by an adopted dog on their journey) set out to complete the longest hole in history; a par 14,000 carved out of difficult Mongolian terrain, culminating at the 18th green of Mt. Bogd Golf Club. It took them 82 days to trek the 2011km hole, facing rocky ground, swamps, icy water and desert in the process – click on the link below to view their video. 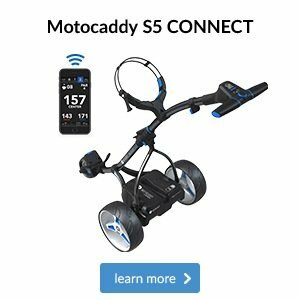 With only 134 balls lost – with one ball lasting 65km! 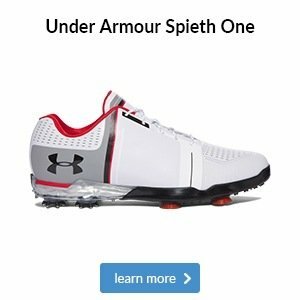 – the man holed a nervy seven-footer to complete the longest hole in history in 20,093 shots, just the mere 6,093 over par. A really special achievement for some fantastic charities. After the success of these evenings over the past few winters, I am happy to say that we’re kicking off again on Thursday, 23 November. This is an opportunity to bring friends and family to the club for an evening of fine food courtesy of Chef Beverly. We transform the the lounge into a restaurant for the evening with candles and white table cloths, log fires and soft music. To see the first menu, please click here or head to the entrance hall where you will see the poster and signing up sheet. I’ve seen the menu and I know I’ll be there on Thursday, 23 October and hope to see you there as well. Our ever popular quiz night hosted by our resident quiz master David Hylton. First question at 8:00pm and head to the entertainments board to enter your team. There is a choice of hot food at £6.95 available from 6:30pm. Entry costs £2 per person, for teams of four. The first round starts at 8:00pm and the evening normally concludes around 10:00pm. It’s a fun night. We now have 22 teams signed-up and only space for a couple more so get you teams in quick. 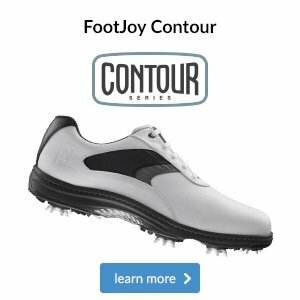 With winter on its way, what better time to start thinking about working on your technique ready for the 2018 season? If you would like to discuss taking your game to the next level then please call the shop and we can book some time in for a coffee and a chat about your strengths and weaknesses and where you would like to take your game, either through the Winter Coaching Programme or another bespoke programme we can design around your golfing needs and ambitions. Please click here to see our promotional poster for more details or pop in the pro shop and arrange a meet. 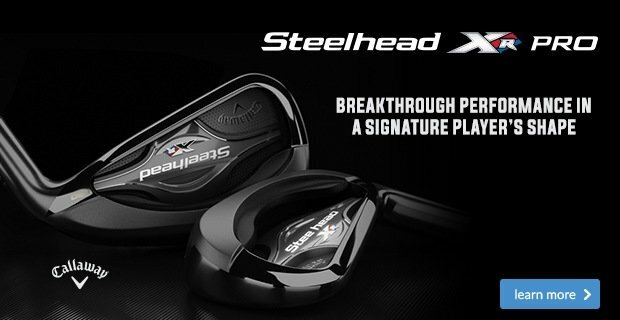 Following on from their hugely successful M and P iron launches earlier this year, TaylorMade has brought one more iron from each range to market this month. The M CGB iron is 15% more forgiving than the M2 iron, so if you’re new to golf or struggle with distance, these irons should be a perfect match. 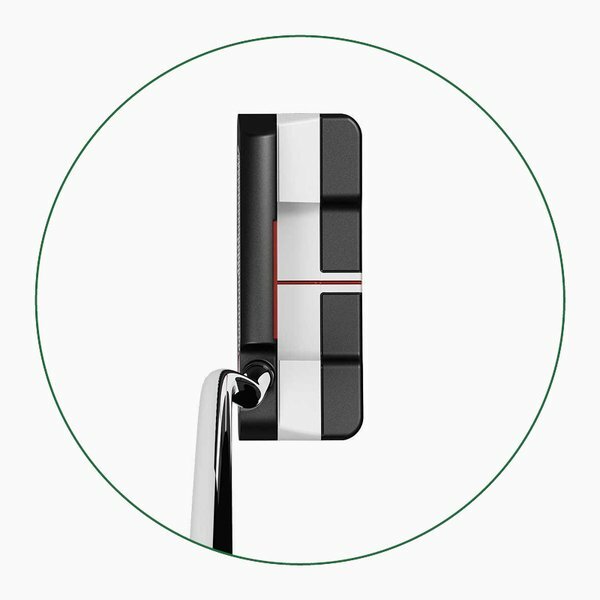 TaylorMade’s other launch, the P790, is a classic looking iron that fills the gap between the current P and M ranges, meeting the demands of the better player. 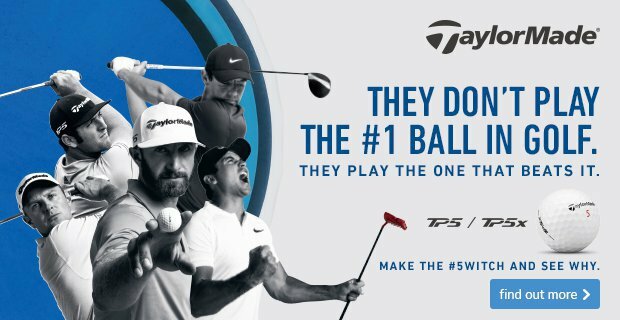 With six irons in TaylorMade’s line-up it’s more vital than ever to come and see us for a thorough custom fitting so that we can match you up to the perfect set. Look down and what do you see? As you can see above, Odyssey’s range of putters covers not only different shapes of blades and mallets to suit different stroke types, but also a range of colours and alignment designs to suit your different personal preferences when it comes to aiming your putts. The best way to find your perfect match is to come and try a few models and while you do that we can take a look at your stroke and help narrow down your best options. We think this Glenmuir Apollo sweater offers a standout look with its cable knit sleeves. 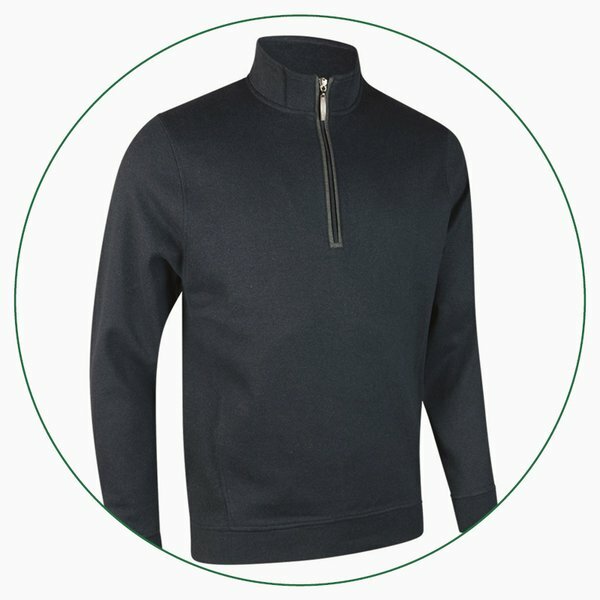 Despite being made from lambswool, it also has a water-repellent finish to tackle passing winter showers. 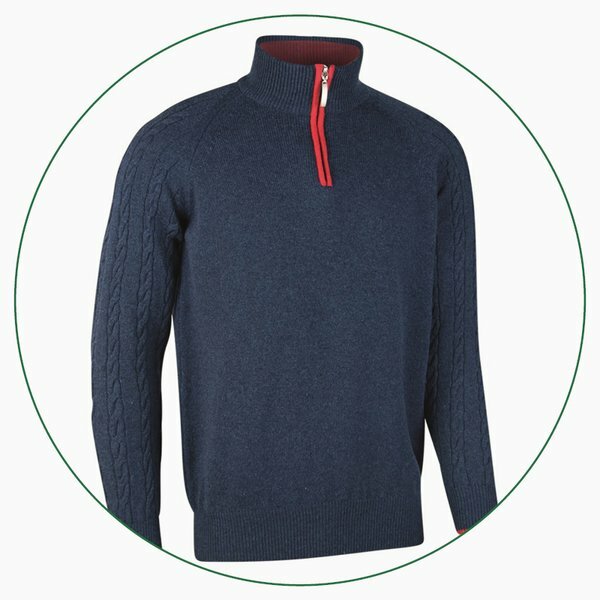 This Glenmuir Artemis mid-layer is a great option if you’re after classic style with a range colour options. Its breathable fabric also has stretch properties for excellent freedom of movement. When you learn the name of a product it rarely tells you anything about it....until now. 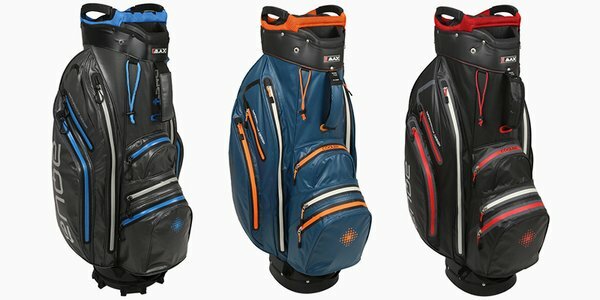 BIG MAX's Aqua Space cart bag is the ultimate piece of kit for carrying your clubs, clothing and accessories thanks to it's spacious design. Available in three striking colours, this new offering from BIG MAX is 100% waterproof thanks to its taped seams and waterproof zips. 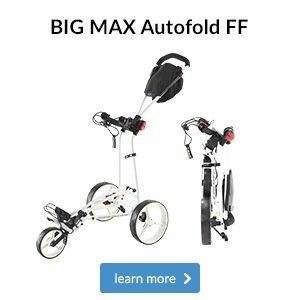 Its base is compatible with all major trolleys and it is ultra-lightweight, meaning it's easy to get in and out of your car. 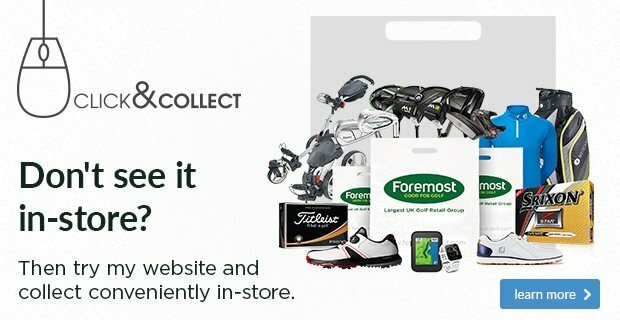 To learn more about this Aqua Space cart bag come and see us in-store or visit our website using the button below, where you'll be able to find all of the key features and benefits. Following on from last week's hybrid basics video, this week sees European Tour player Ian Poulter talk us through how to punch a hybrid.